Manufacturer of a wide range of products which include electromagnetic multi disc brakes and electro magnetic single disc brakes. We manufacture high quality electromagnetic multi-disc brakes made from the best raw materials, our brakes are superior in design and functionality. Widely used in automobiles, these are known for its dimensionally accuracy, high performance and robust construction. 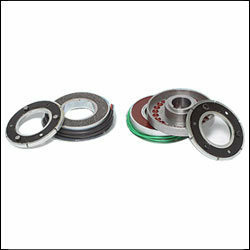 Our range is offered in various specifications as per client requirements. 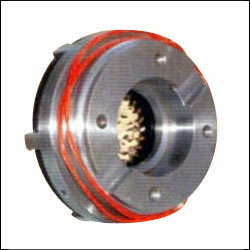 We are offering a wide range of electromagnetic single disc brakes which is widely used marine engineering, construction machinery and automobiles. These are known for single valve side object, corrosion resistance and external adjust-ability. These single disc brakes are available in varied specifications, these components are also customized as per the clients’ requirement. Looking for “Electro Magnetic Disc Brakes ”?